Pick a brick to heal the sick is a crowdsourcing campaign for the proposed expansion plans for Klinik Derma SivaSanta, a charitable project of The Temple of Fine Arts Malaysia to a 3 storey medical facility to be known as SivaSanta Dialysis and Medical Clinic. SivaSanta Medical Services has been serving the poor in West Malaysia since 1982. Sponsor a brick or several bricks and make a difference to the lives of the poor in Malaysia. The campaign period runs from 7 April 2019 - 8 September 2019. All brick sponsors will be acknowledged on this website. 1. Click on the "Sponsor a Brick" button on the top right hand corner of this page. 2. Fill-in your personal details and select the number of bricks you would like to sponsor and click on "Pay" button. 4. 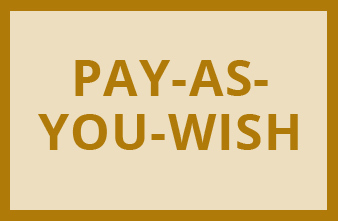 Enter relevant details for payment and click on "Pay" button. You will immediate receive a receipt for your payment via the email account provided. Please help inform your friends and family who may be interested to participate. SivaSanta Medical Services was the brainchild of His Holiness Swami Shantanand Saraswati, who was desirous of providing quality healthcare to any needy patient, irrespective of whether the person was able to afford it or otherwise. SivaSanta Medical Services is a not-for-profit establishment and has been operating Klinik Derma SivaSanta (as it is known now) for the past 33 years. Klinik Derma SivaSanta took on the name to institutionalize the wisdom and contribution of the founder, His Holiness Swami Shantanand and his Master, His Holiness Swami Sivananda, who was himself a doctor serving in the rural rubber estates in Malaya between 1913 to 1922 prior to his monastic calling, bringing not only cures for ailment but also unsurpassed love and attention to the sick and needy. SivaSanta Medical Services currently operates from two locations in Malaysia, namely Kuala Lumpur and Penang and also regularly conducts medical camps to rural parts of West Malaysia using the SivaSanta Medical Mobile van. 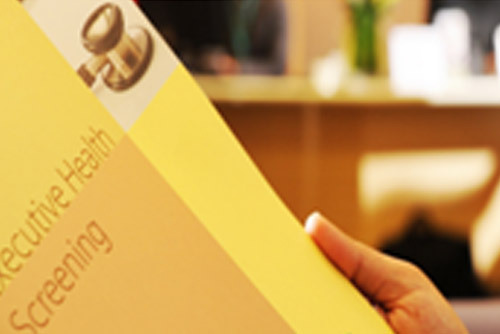 It is the aim of SivaSanta Medical Services to eventually be able to provide quality, free in-patient medical services to the deserving Malaysian public. 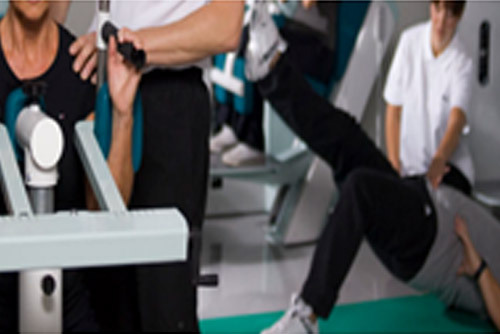 To establish a first-class modern facility, fully equipped and capable of providing healthcare to the community. To establish a centre of excellence for alternative medical therapies including ayurveda, homeopathy, siddha,acupuncture etc. 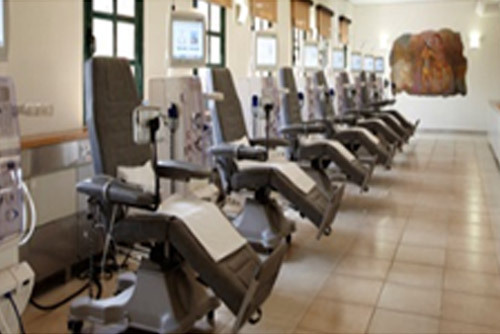 The SivaSanta Dialysis and Medical Clinic Project is a community project which will operate on a pay-as-you-wish model for all discerning members of the public who would otherwise not be able to afford proper medical care. 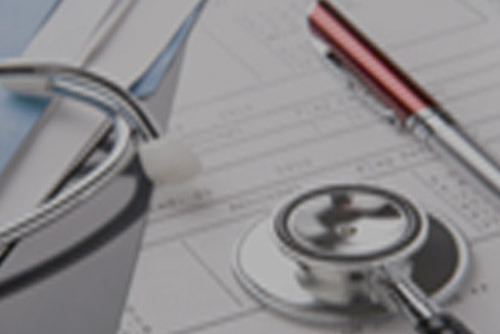 In order to sustain its operations, the clinic will enlist the support of corporates to include the clinic in its panel of medical service providers. 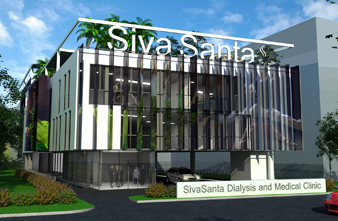 The SivaSanta Dialysis and Medical Clinic Project will see the development of a pioneer salutogenic centre in Kuala Lumpur. 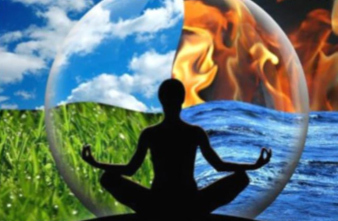 The term ”salutogenesis” describes an approach focusing on factors that support human health and well-being rather than on factors that cause disease. I agree for the information provided to be used for promotional activities of the Temple of Fine Arts Malaysia and related entities such as Lavanya Arts Sdn Bhd, Annalakshmi (M) Sdn Bhd and Hamsa Vahini Travels and Tours Sdn Bhd. The Temple of Fine Arts, Malaysia, a not-for-profit establishment and has been operating Klinik Derma SivaSanta (as it is now known) for the past 33 years. Brickfields , 50470 , Kuala Lumpur, Malaysia.